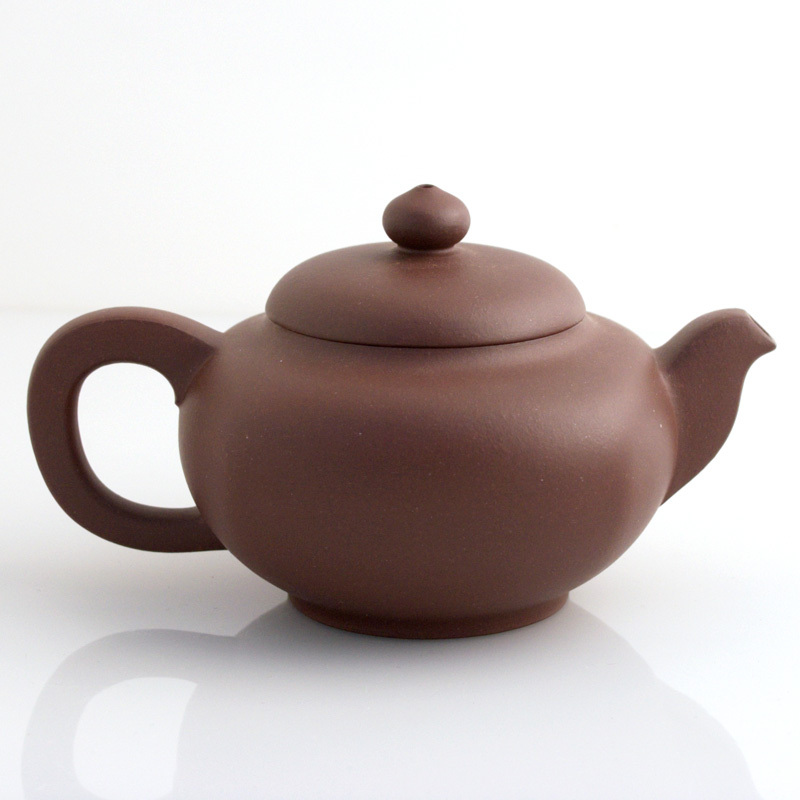 100% handmade Yixing teapot with square shaped body in brown clay. Holds approx. 150 cc. Certification of artist included.